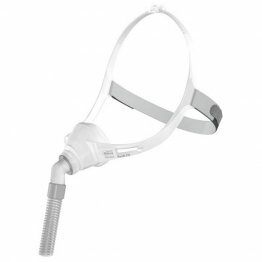 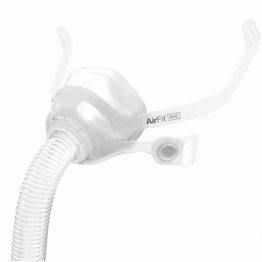 Patient Sleep Supplies > CPAP Masks > BiPAP or CPAP Nasal Masks at PatientSleepSupplies.com. 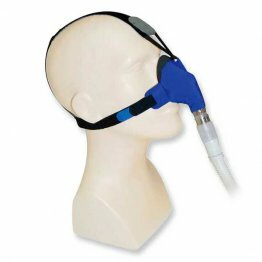 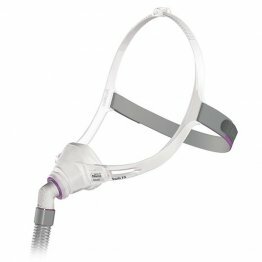 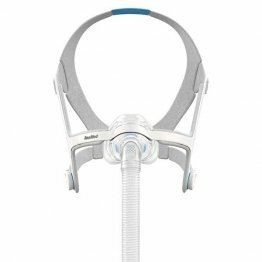 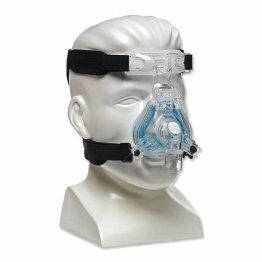 The BiPAP or CPAP nasal mask fits over the patient’s nose and forms a seal for the application of positive airway pressure. 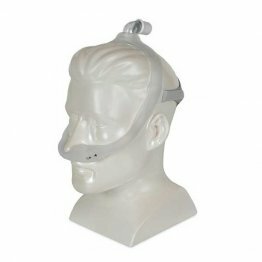 There are many models of nasal masks to choose from to match individual sleep and comfort preferences. 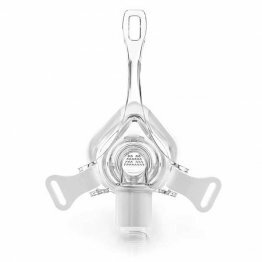 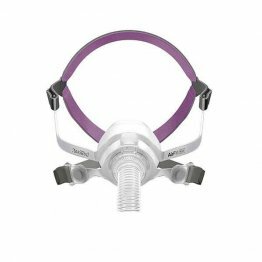 We carry nasal masks made by the top manufacturers in the industry, including ResMed, Philips Respironics, Fisher & Paykel, CareFusion, SleepNet, Hans Rudolf, and AG Industries. 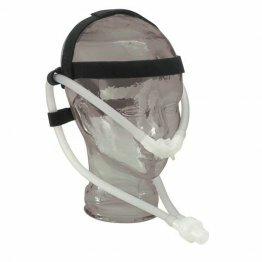 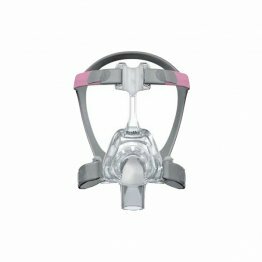 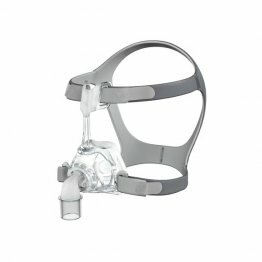 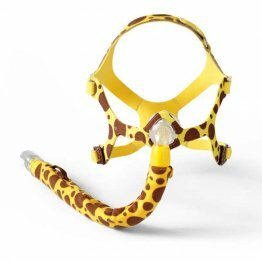 Find the best nasal mask for you at PatientSleepSupplies.com.